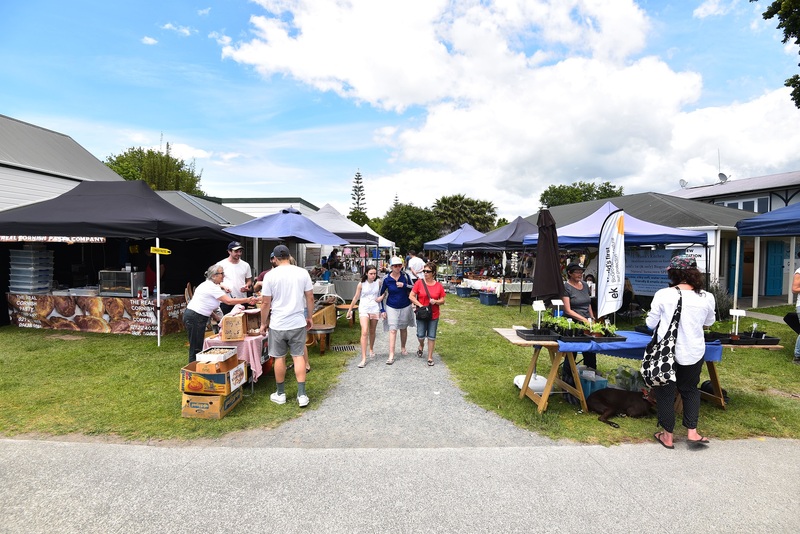 Mangawhai market is a vibrant local market selling all kinds of produce and goods. Fruit and vegetables, cheese, olive oils, breads, coffee, delicatessen meats, plants, books, clothes, bric-a-brac and much more. There is also a cafe selling coffee, teas and soft drinks, quiches, croissant, cakes and more. A friendly, social way to pass some time on a Saturday morning while picking up all your vital supplies. 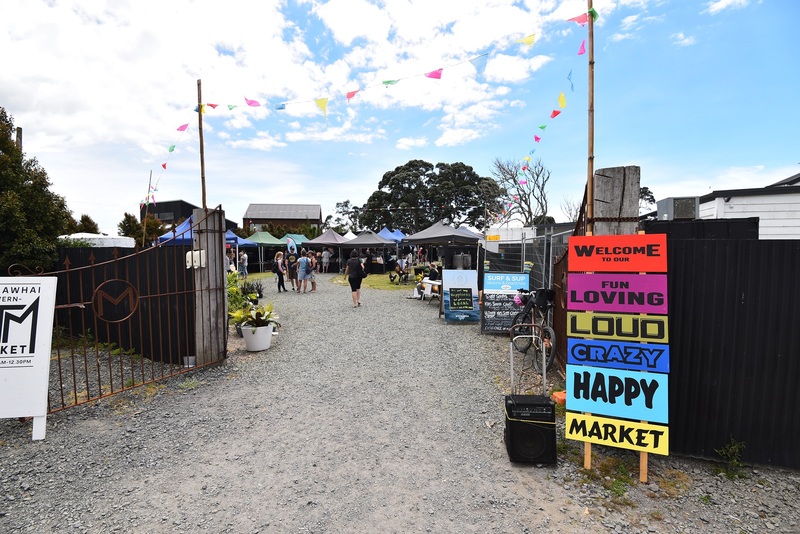 A local market featuring fantastic fruit and vege produce, art, crafts, clothing, fresh flowers, food, food trucks and caravans, music and a lot of fun. All held in and around the garden bar, on the water’s edge at the Mangawhai Tavern. A great destination to meet up with friends and family to sample what Mangawhai and Northland has to offer. There will be something here for everyone! New Zealand art and fine crafts. The gallery stocks a wide range of original work they make themselves and objects of art from other New Zealand artists. Beautiful scenery, great food, and over 70 talented artists inspired by their environment. Tucked away in studios all over the Mangawhai region are painters, photographers, jewellery makers, sculptors, weavers, and other artists.